Here at Glasgow Creative, we offer printed letterheads to customers throughout Glasgow and the surrounding areas. All of our letterhead printing is carried out using quality inks and materials. Get in touch today for a quote. As professional letterhead printers in Glasgow, we can create custom letterheads for your business. When you choose us for out letterhead printing, we can work with you to create a design. With years of experience as letterhead printers, we have developed a well-known reputation throughout Glasgow for the service that we offer. We pride ourselves on creating the ultimate professional letterheads to help promote your business. All letterheads are printed on quality paper to ensure a professional looking finish. As professional letterhead printers, we only use high quality inks to ensure one of the best standards of finish. If you’re looking for a letterhead printer in Glasgow, be sure to make Glasgow Creative your first port of call. Get in touch today and one of our team will be more than happy to assist you. Here at Glasgow Creative, we offer letterhead printing throughout Glasgow and the surrounding areas. All of our letterheads can be fully customised to perfectly meet your requirements. 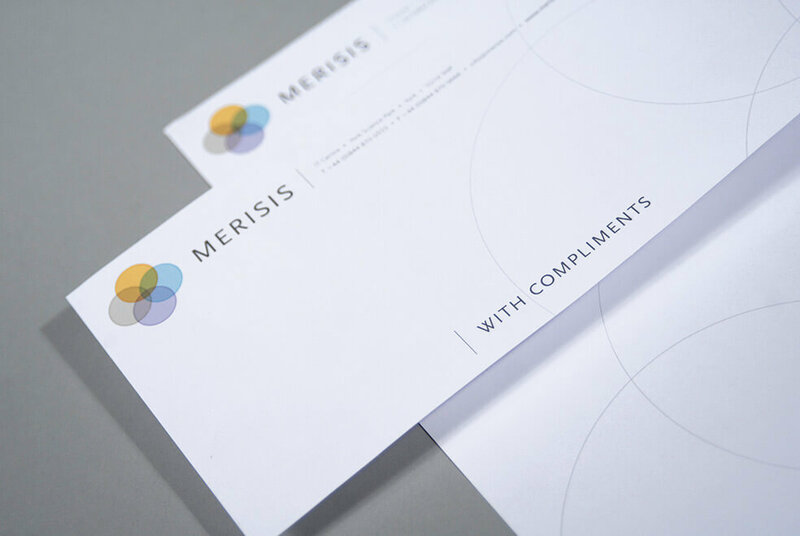 Letterheads are important for any business as they help to create a more professional look. Having worked throughout Glasgow for many years, we have developed a well-known reputation for the letterhead printing service we offer. We pride ourselves on going the extra mile for all of our customers. When it comes to our letterhead printing service, one of our design team can work with you to create a professional letterhead design. 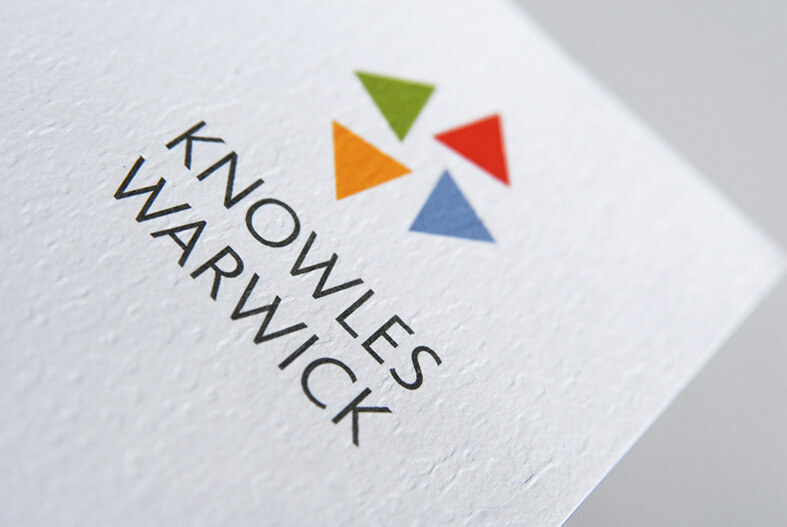 We’ll work with you to understand you need to ensure your new letterhead is exactly how you require it to be. 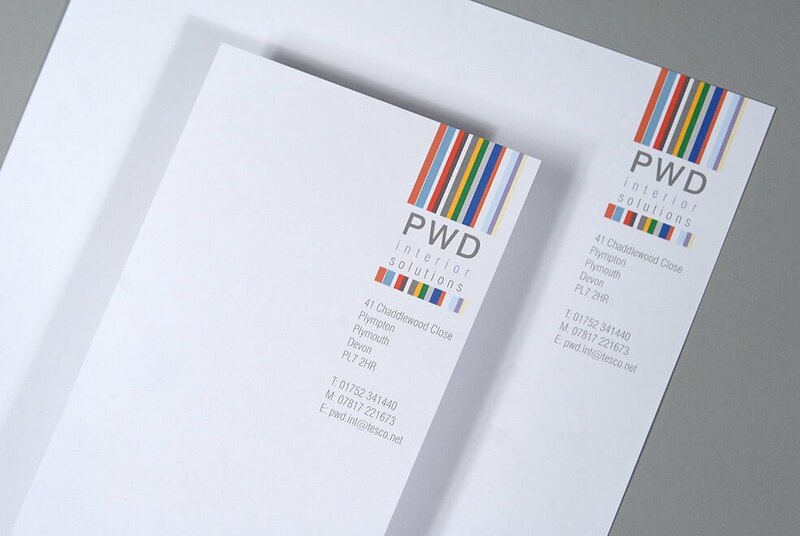 If you’re in need of letterhead printing in Glasgow, then be sure to choose Glasgow Creative. We offer free quotes for printed letterheads so please don’t hesitate to get in touch. 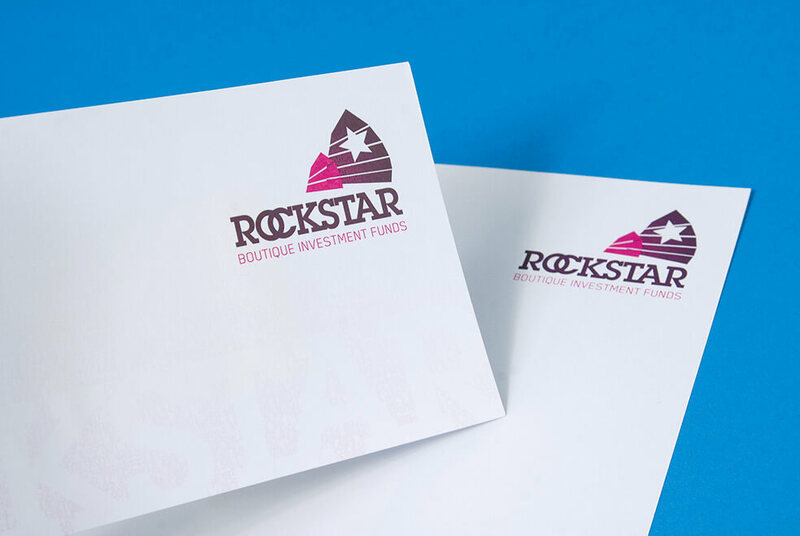 All of our letterhead printing is carried our using quality inks and paper to ensure a professional look and feel. We also have a professional team of designers who can create a letterhead design for you. Get in touch today for a quote.